We proved to our fans that the new Poltergeistmovie is definitely worth watching. How? By already giving them the chills before they could even go see the movie. 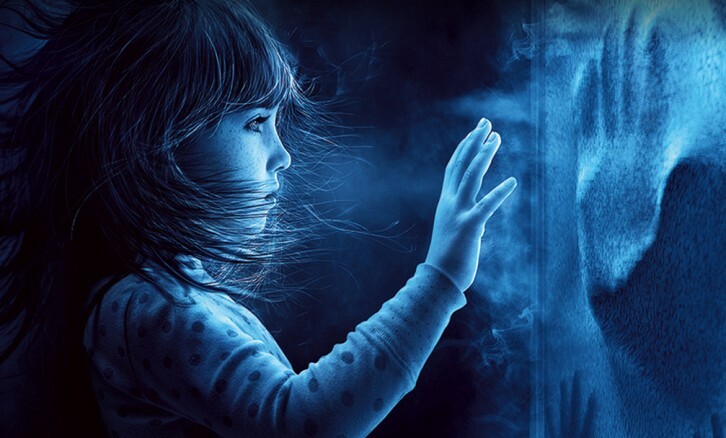 Can you handle a Poltergeist? The new Poltergeist movie is not only scary as hell, it is also full of memorable, creepy quotes. We collected these quotes and teamed up with Dubsmash to create a one of a kind contest in Belgium. We led people to a website where they could find all information about the contest and upload their Dubsmash video. Traffic was generated through our existing Facebook and Twitter pages. We created our own Dubsmash category with the hashtag of the movie, so people could easily find all of the information. When they clicked on the category they saw a list of quotes and a sound fragment with information about the contest. They could choose their favorite fragment, create a Dubsmash video and upload it to the campaign website where all entries were collected. All together, the Dubsmashquotes were played nearly 90.000 times in Belgium and almost 9.000 people created a video using one of the Poltergeist quotes. 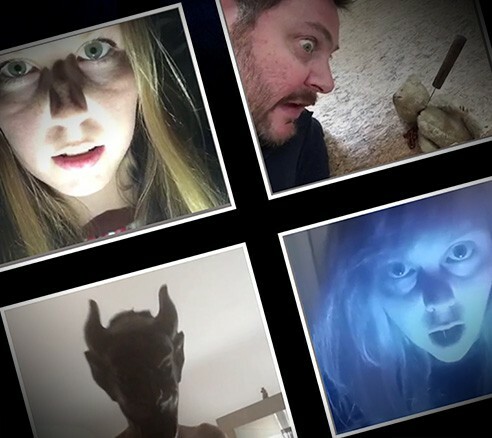 More than 2.000 people shared their Poltergeist Dubsmash with their friends. That’s a lot of scary videos! We also created social content for Facebook, Twitter and Vine. To give them that extra twist we recreated the famous ‘Slaap Kindje, Slaap’ song and combined it with parts of the movie. Do you dare to watch it?